We recommend that you choose Air New Zealand fly directly to Queenstown International Airport. If you want to see more of the country we recommend you fly to Queenstown, rent a car and drive back after the race to Christchurch either through the McKenzie Country or NZ's unique West Coast. If you are super keen you can fly to Christchurch and do both routes. They are long drives so allow lots of days pre race to recover from the flight. 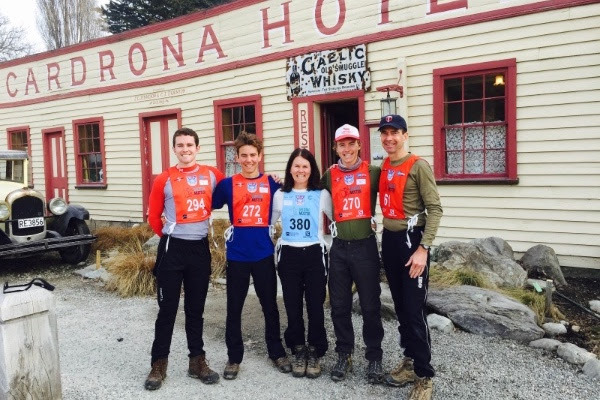 ‍The race is held at Snow Farm, which is easily accessed from the Cardrona Valley Road which connects Wanaka and Queenstown. Head towards Queenstown and Cardrona township via the Cardrona Valley Road / Crown Range Road. The Snow Farm access road is located on the left side of the road about 200m from the turn off to Cardrona Alpine Resort. Follow SH6 out of Queenstown and take the Crown Range Road towards Cardrona township. The Snow Farm access road is located on the right side of the road approximately 2km past Cardrona township. Packages include Ski passes, WorldLoppet skiers lunch, Post race dinner, Bus and accommodation. 1.Edgewater Hotel The Premier package. MERINO MUSTER LUXURY EVENT STAY - THE PERSONAL TOUCH! 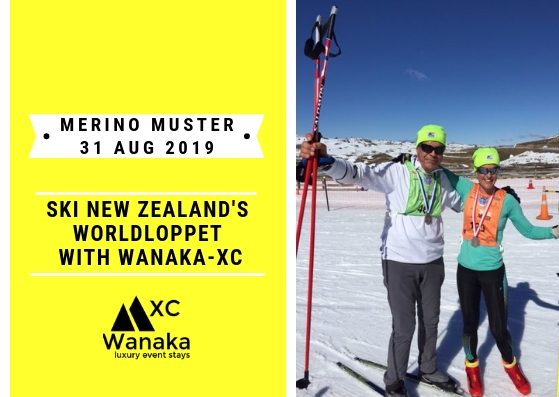 Wanaka XC run a 7 night, fully-catered stay for Merino Muster WorldLoppet ski race competitors. They provide everything you'll need to train and prepare for the Merino Muster - luxury shared accommodation, healthy meals, transport to and from Snow Farm and expert on-snow support. Tim and Nicole from Wanaka XC aim to provide you the personal support you deserve. All you have to do is ski! Very limited places available - book early to avoid disappointment!